After the rebranding from Confederate Motors Inc. to Curtiss Motorcycle Company, Inc., in June of 2018 Curtiss sold the intellectual property rights to the Confederate brands and designs to Ernest Lee. Ernest Lee immediately announced plans to continue to sell the Confederate P-51 Combat Fighter and FA-13 Combat Bomber through his new company Confederate Motorcycles LLC. Ernest Lee also owns and has ridden his Confederate P-51 Combat Fighter #31 more than 25,000 miles himself. The new Confederate.com website now features new and pre-owned Confederate motorcycles, service, parts, apparel and gear. Confederate currently manufactures and distributes the G3 P-51 Combat Fighter and FA-13 Combat Bomber. Each of these motorcycles is an heirloom work of functioning art that lives and breathes the Confederate ideology. The P-51 Combat Fighter is available with the S&S X-Wedge 132 cubic inch engine; a choice of two different handlebars; rear, mid or forward foot positions; single stack or dual stack air filters; several anodized colour options; and either a solo or a plus one seat configuration. The FA-13 Combat Bomber is available with the S&S X-Wedge 132 cubic inch engine; a choice of two different handlebars; mid or forward foot positions; and dual stack air filters. 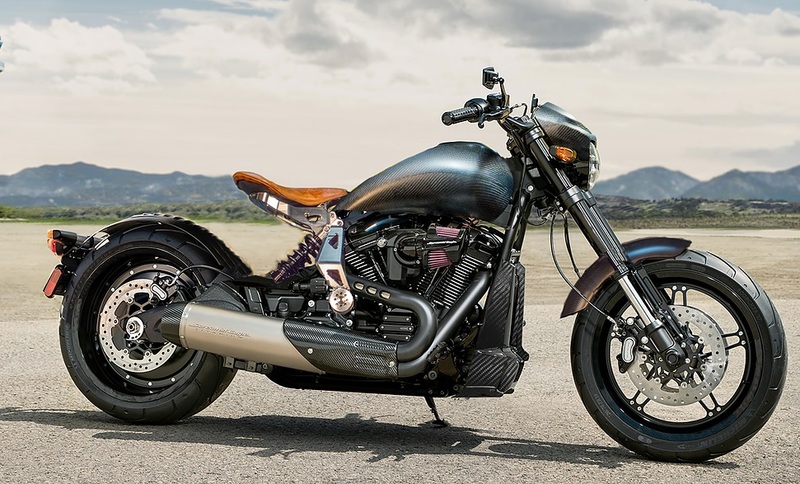 This “power cruiser” combines the power of the Harley-Davidson Milwaukee-Eight 114 engine with an ultra-lightweight chassis, wheels and body for ultimate performance. 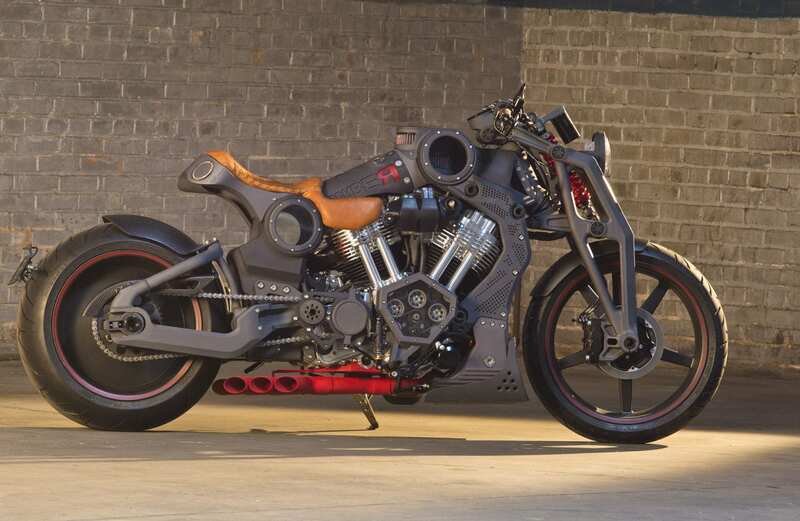 Reimagined with Confederate DNA, Carbon Fiber and Billet Aluminum Construction, the Confederate FXDR kit will soon be available in a variety of options. When it’s time to upgrade, Confederate owners get what they paid for their Confederate motorcycle toward a new Confederate motorcycle of equal or greater value. Confederate’s refurbishment program is available not only for bikes that the motorcycle company purchase, trade and consign, but also for any Confederate owner wishing to update or redefine their own Confederate heirloom beauty. Confederate offers pickup and delivery service in the USA and have relationships with service vendors across the US and abroad to continue to offer the level of service that Confederate clients have come to expect. Gear that reflects Confederate’s aesthetic will soon be available on the Confederate.com website. Contact Confederate at 844-448-7132. Never compromise passion, intensity, time or money. Specify only the finest materials, components and methodologies. Create an American Way Industrial and Mechanical Design culture. Perfect a balance of technology and the primitive. Celebrate American Hand-craftsmanship. Promote heirloom quality. De-emphasize volume.